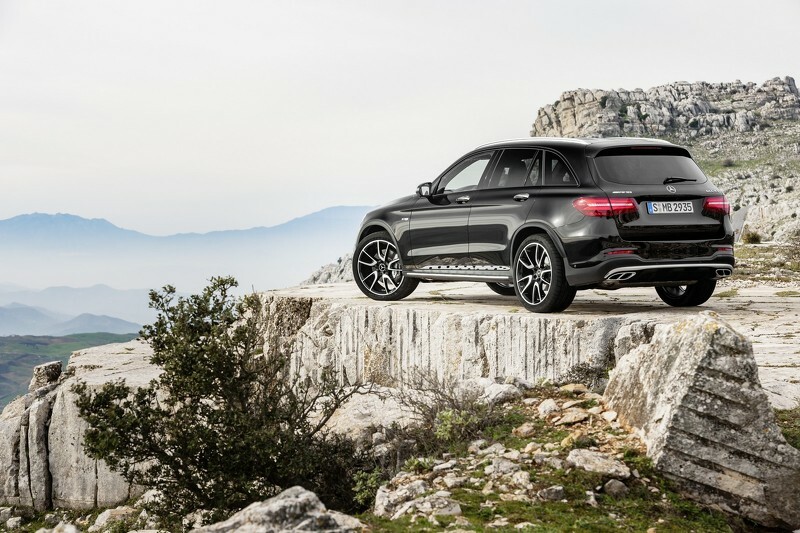 Mercedes-AMG has unveiled their new GLC43 ahead of its official debut at the 2016 New York Auto Show. It is the third Mercedes-AMG ‘43’ model to come out of the German brand, after the C43 and E43. The performance-oriented model gets a sportier front fascia with a diamond radiator grille and a chrome front splitter. There’s also a chrome side step to match. 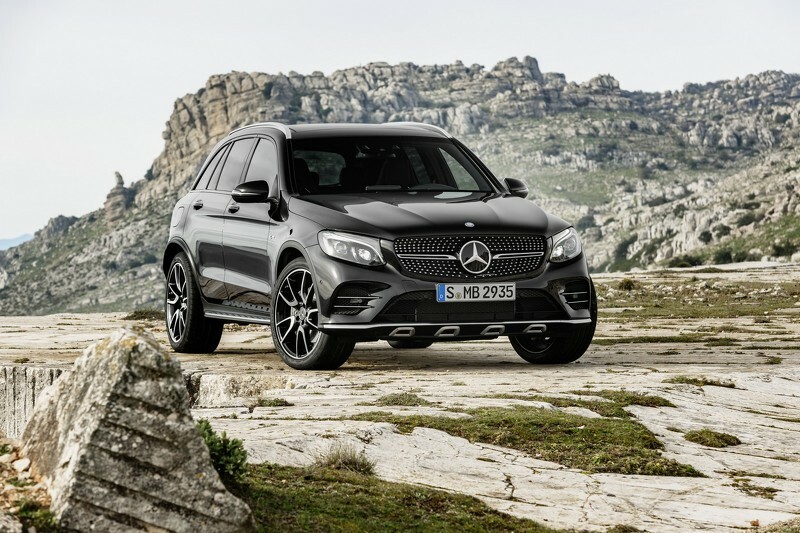 At the back, the sports model gains a new rear bumper and quad pipes, while it sits on 20-inch AMG light-alloy wheels with a two-tone finish. 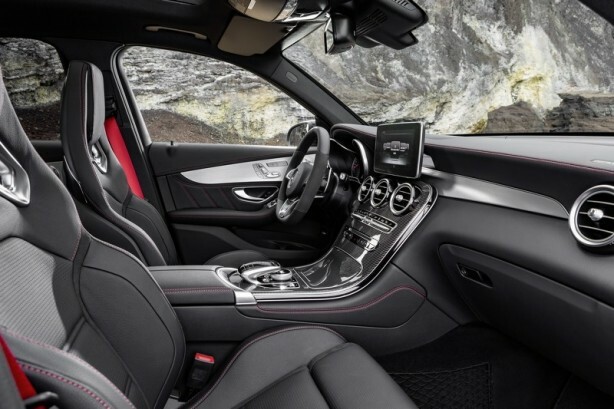 Inside, the changes in more subtle and is limited to a multi-function sports steering wheel, sports seats and an AMG instrument cluster highlighted by a checkered flag motif. The big news is of course under the bonnet. 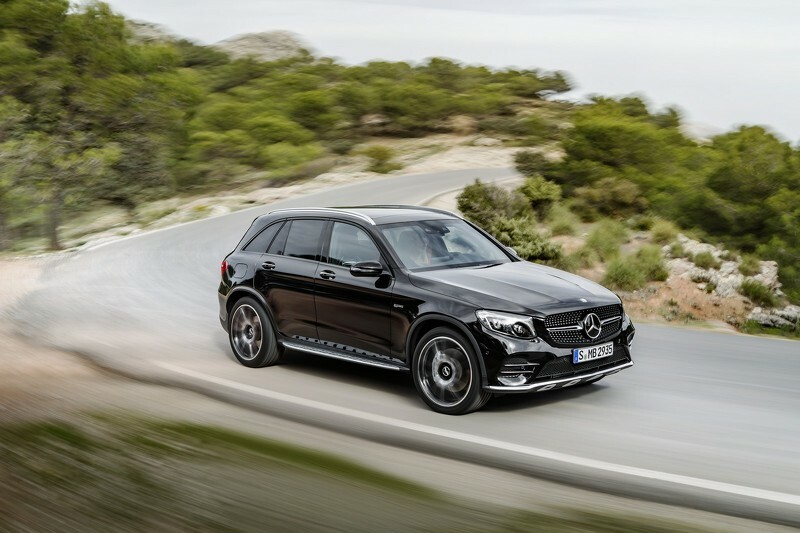 The GLC43 is propelled by a biturbo 3.0-litre V6 that generates 266kW of power and 521Nm of torque. It is paired with a 9G-Tronic automatic transmission and a rear-biased AMG Performance 4MATIC all-wheel drive system. 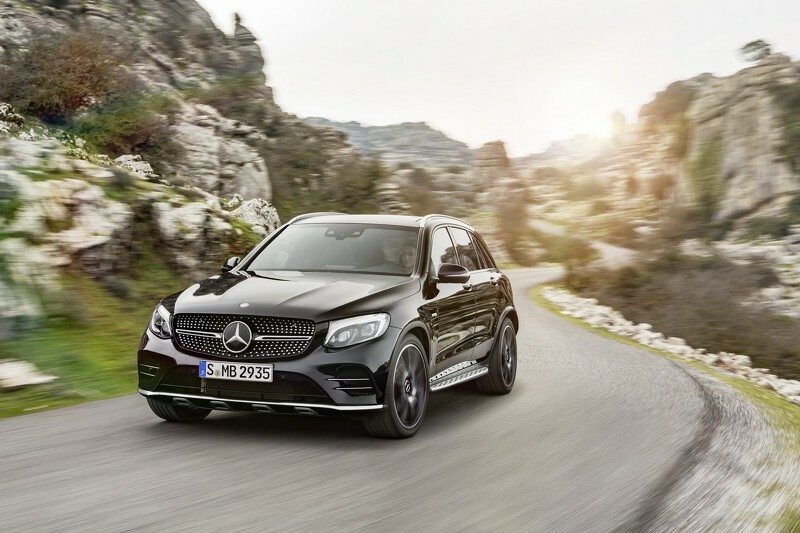 The set up enables the SUV to hit 100km/h from a standstill in 4.9 seconds, before hitting an electronically-limited top speed of 250km/h, while returning 8.3L/100km. 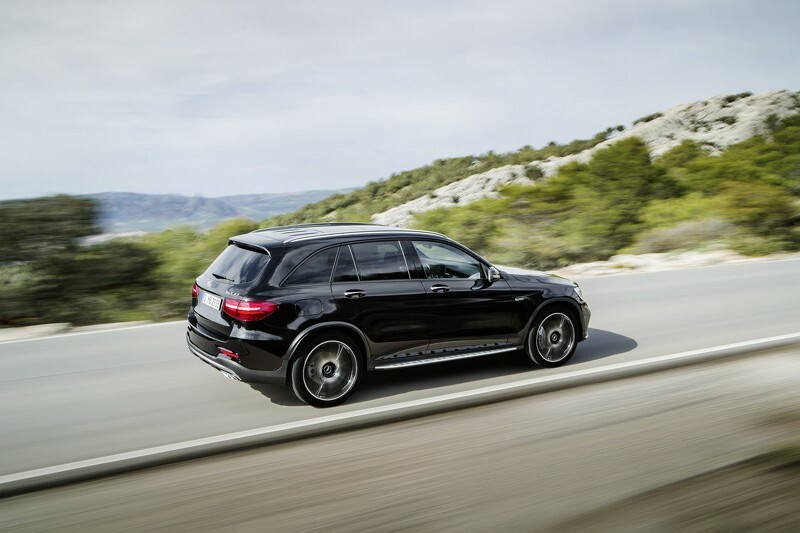 The model also features an AMG Ride Control sport suspension with adaptive dampers with Comfort, Sport and Sport Plus settings. 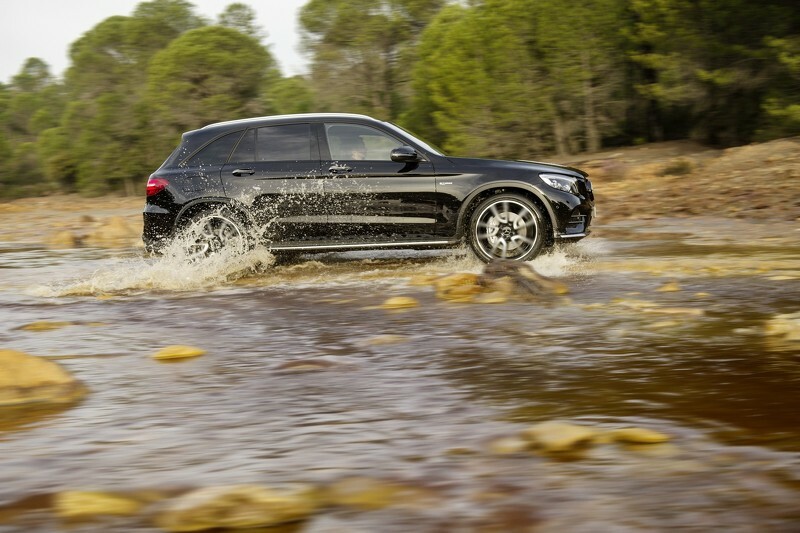 To rein in the power, the GLC43 is equipped with a set of high-performance braking system, along with a speed-sensitive sport steering system and an AMG Dynamic Select system, which tweaks the engine, transmission, suspension and steering settings.